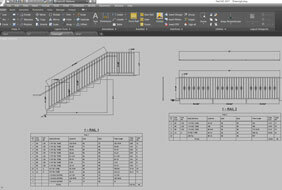 Instantly create railing, fence and gate drawings using our Automation software. 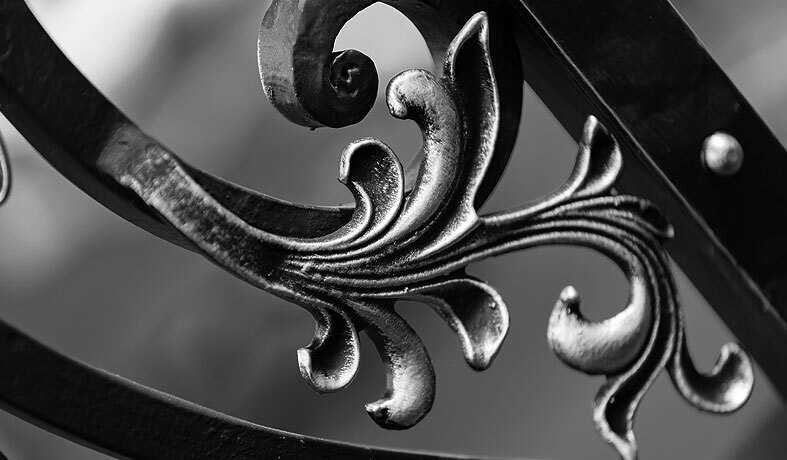 Add castings, forgings and hardware from our 15,000 part component library. Import a photo of your jobsite into FabCAD and use it as the background to show the customer exactly how the finished product will look. 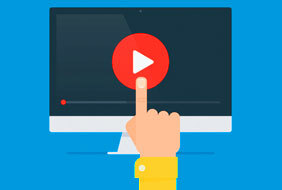 We offer free online training movies, group webinars, custom training programs and drawing services to make sure you get the most out of this software. At FabCAD, we’re dedicated to your success. 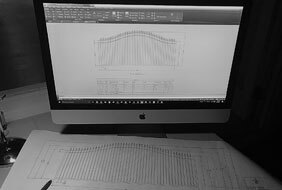 FabCAD®, Inc provides Computer Aided Design (CAD) software products, training and drawing services. 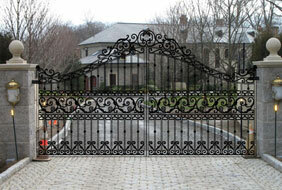 The company was founded in 1990 by Colonial Iron Works, an ornamental fabricating and fence construction company. FabCAD, Inc is located in White Stone, Virginia.